Based in Chester, we cover the North West of England and North Wales. 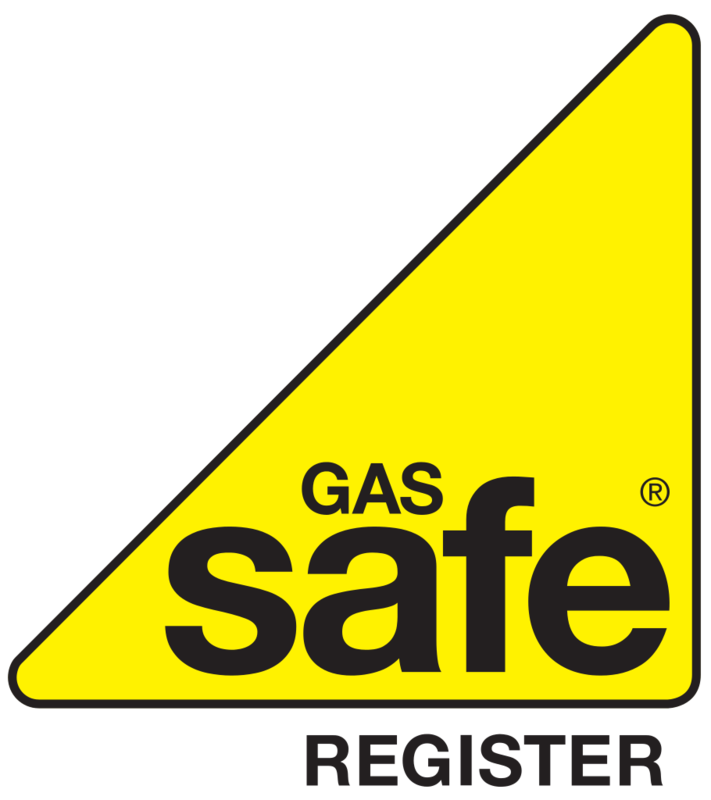 We are Gas Safe registered and have £2 million public liability insurance. Having 15 years experience in the gas industry, Northgate Heating is the perfect choice for your new boiler. 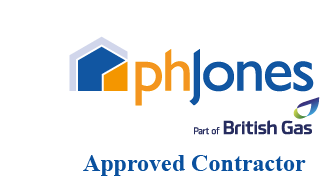 We specialise in boiler upgrades and full central heating systems. We also install fires, cookers, radiators etc. We carry out servicing and breakdown repairs on all of your gas appliances. 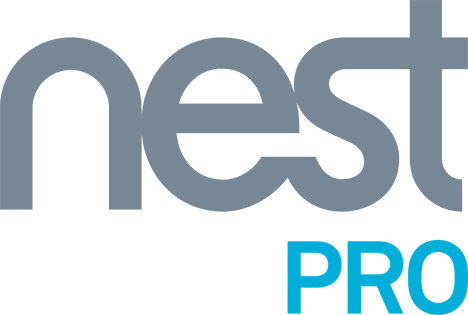 We are a Baxi Approved Installer, Vaillant Advance Installer and a Nest Pro Installer and all work is completed to the highest standards.